Ever since the sacking of Jose Mourinho, there was much speculation as to who would replace him at Chelsea, and whether or not his successor could replicate his success. The summer of 2016 saw Chelsea appoint Antonio Conte as head coach of Chelsea Football club – this raised quite a few eyebrows. Conte had only managed in the Italian Serie A and a lot of questions were asked as to whether he could adapt to the English game. He started off brightly with three straight wins, but followed up with a draw and two defeats at the hands of Liverpool and Arsenal. Football fans began asking questions as to whether he was the right person for the job. This followed a rather mediocre transfer market activity, with the only recognized player brought in being N’Golo Kante. Not many fans were sure of what to expect from Conte. Out of the blue (pun intended), he made a formation change to a 3-4-3, which instantly saw Chelsea go on an incredible thirteen game winning streak. 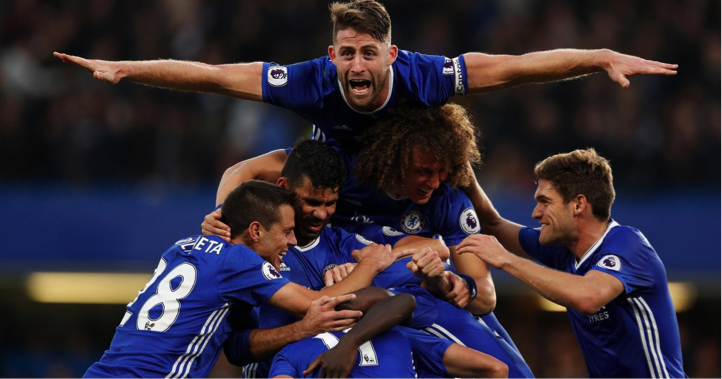 The absence of Champions League football also played a part in Chelsea’s success which saw them win the Premier League with an astounding 30 wins out of 38 games. 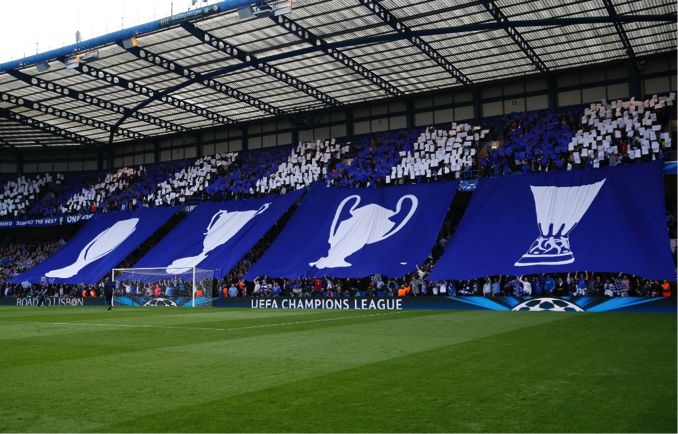 Things were looking amazing for Chelsea and fans were treated to some eye-pleasing football and tactics that the Italian instilled in the team. During the summer of 2017 however, things started to heat up between Chelsea talisman Diego Costa, and Antonio Conte, who reportedly got tired of Costa’s constant cries of wanting to return to Atletico. This situation quickly escalated and it got worse, and eventually Costa left the club and joined Atletico, who were unable to sign him until January due to a transfer ban they received. 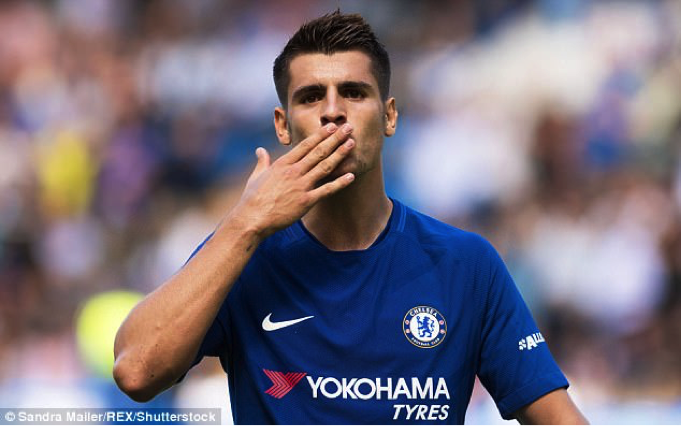 The transfer activity of Chelsea looked promising as they brought in Alvaro Morata from Real Madrid, and Tiemoue Bakayoko from Monaco, who’d had a stellar season with the French club. Danny Drinkwater, Davide Zappacosta, and Antonio Rudiger also followed them to Chelsea, but fans weren’t too pleased with these signings as they felt it showed a lack of ambition from Chelsea who were now competing in the Champions League. Conte missed out a lot of his top targets which included Lukaku and Van Dijk, and has constantly criticized Chelsea’s transfer activities. It is no wonder that Chelsea’s dip in form has coincided with their frontman’s inability to find the back of the net in 2018. This season, Chelsea started the season in an average manner but slowly picked up pace to reach as high as second place at one point. Manchester City’s exhilarating form saw them storm to the top of the League and are now the champions elect. Their outstanding season under Pep Guardiola has seen them play some of the best football the Premier League has seen in a long time, and this overshadows the performances of the rest of the top 6. Manchester United, Liverpool, and Chelsea in particular are having an average season compared to Manchester City. Since the start of 2018 however, Chelsea have experienced a dip in form which saw them win only 8 out of 21 games so far. Again, Conte has been criticizing Chelsea’s transfer activity in the January transfer window and Chelsea fans are unsure whether there are internal problems or disagreements in the club that are affecting the performances on the pitch. In all honesty, Conte isn’t wrong to criticise Chelsea’s transfer activity. Chelsea brought in Ross Barkley, Emerson Palmieri, and Giroud from Everton, Roma, and Arsenal. None of them were big name signings and Chelsea fans are beginning to worry if Conte is going to stay at Chelsea. 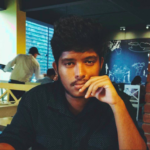 Fans have grown tired of seeing managers come and go at the club, and they have witnessed many different ideologies, tactics, and styles of play. They feel that their club has no identity and is always looking for short-term success. One thing Conte has at Chelsea is the love and support of the fans. The fans are always loud and clear whenever they chant his name and they have really taken to the Italian’s charisma and character. They absolutely love his passion for football and feel like he has become the face of the club just like Mourinho was. Chelsea are in desperate need of a long-term manager in order to bring some sort of stability and identity to the club. They want to be one of the best clubs in world who play a certain style of football, but that cannot be done if Chelsea keep switching managers at the rate they are. People talk about a crisis at Chelsea when in reality they are in a bad run of form which they need to desperately turn around if they want to keep their manager. Chelsea’s luck hasn’t been good to them this season, and along with their inconsistencies, are damaging their season. However, they are still in the fight for the top 4 and are also in with a shout to win the FA Cup, with Manchester City and Arsenal eliminated. The Champions League does look a difficult proposition with a massive clash awaiting at the Camp Nou on Wednesday night,however that being said one cannot completely rule out this Chelsea side who have the necessary talent at their disposal to cause Barcelona problems.All said and done it has been an average season for Chelsea, but it could have been so much better if they made the right decisions in the transfer market. Chelsea must stick to Conte and give him the freedom he wants in the transfer market if they are to build any sort of legacy and foundation for the future. What’s next for Manchester United this season?